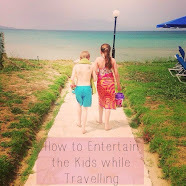 Anything that involves noise or mess and the Mini Mes want in! These great wooden Rainbow Recorders from the Tidlo range were sent to us from John Crane to review and so far so good! 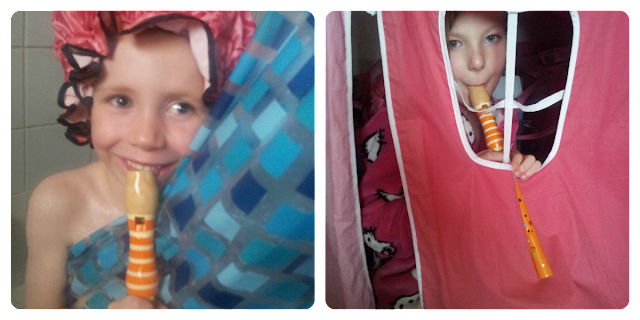 They seem to have had quite an adventure already having been in the paddling pool, shower, beds and more! Jamster generally uses his to make noise and to have fun but Minxy is far more consructive and is using it for making music, learning about sounds and she has been trying to play some tunes. 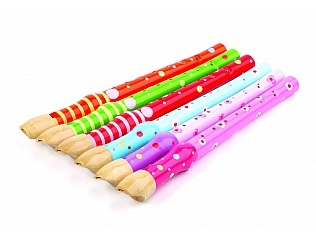 The recorders are brightly coloured, attractive and made from wood. They aren't real instruments as they don't have curved windways but they are suitable for play and they come in some other funky colours too. 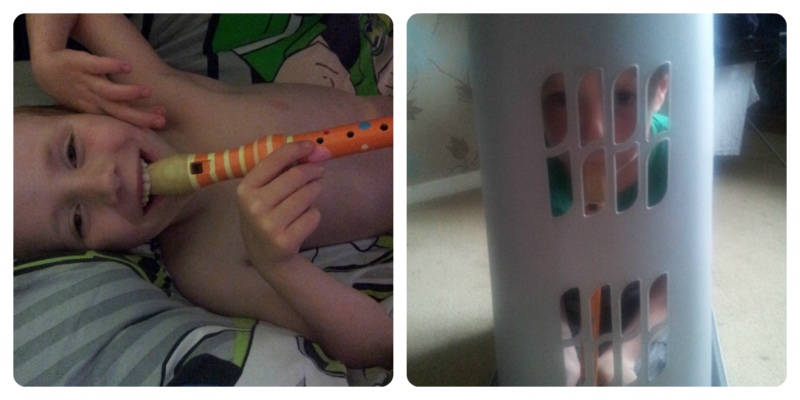 They are a great way to develop sensory awareness as your child can cover the holes and see how the sound changes. The recorders come individually wrapped for hygiene and are great value. 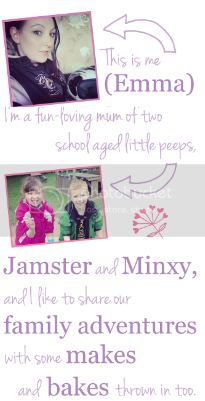 They are suitable for children aged 3+ and would make a great present for little loved ones. To find your nearest stockist you can search for a retailer.